Service msftesql was not found on computer 'XYZ'. 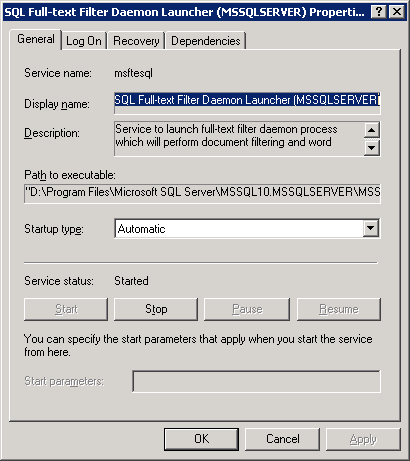 This error come from confilict between installing Microsoft Dynamics CRM 4.0 (Enterprise or Professional) with SQL 2008. 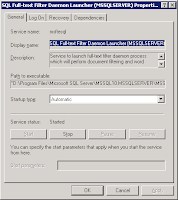 The msftesql is the "Microsoft SQL Server Full Text Indexing Service" which has a different name under SQL Server 2008. 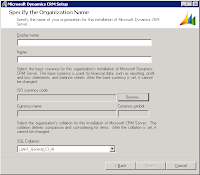 Microsoft Dynamics CRM 4.0 is compatible with Microsoft SQL Server 2008. The Microsoft Dynamics CRM client for Microsoft Office Outlook with Offline Access is compatible with SQL Server 2008 Express Edition.